CPACharge is proud to be selected by the Ohio Society of CPAs as your official member benefit provider for online payments. 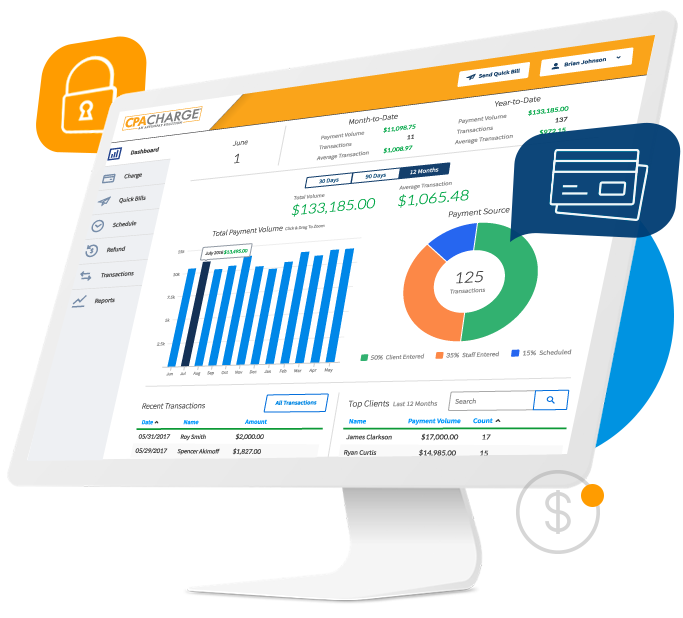 With CPACharge, you can easily accept credit, debit, and eCheck payments online or in your office. Together OSCPA and CPACharge are working to ensure your firm has the tools for success. Sign up for a CPACharge account through the Ohio Society of CPAs and we'll waive your monthly program fee for three months.